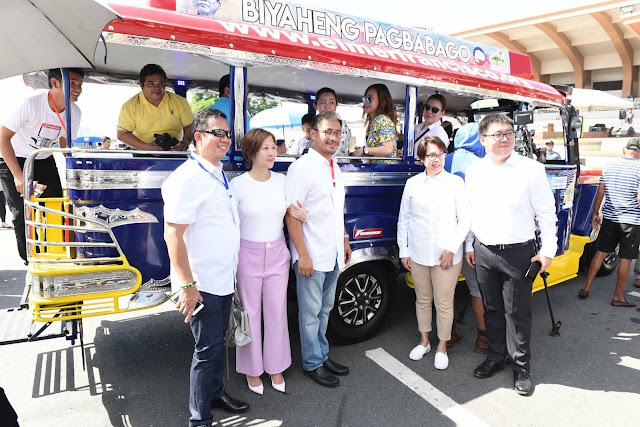 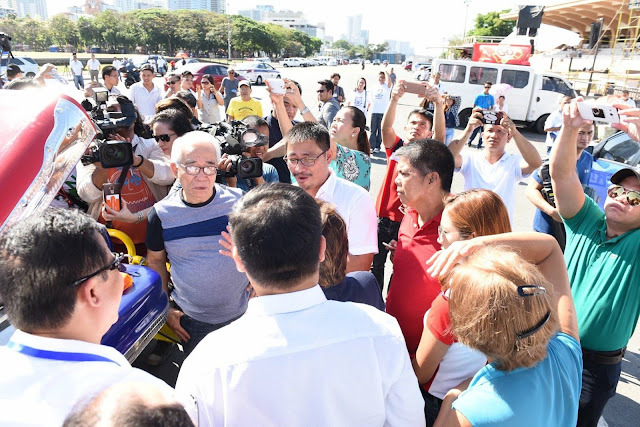 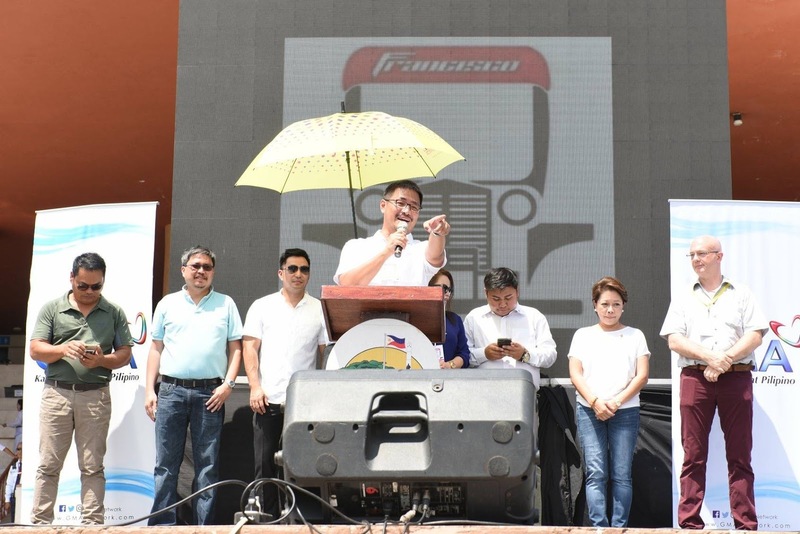 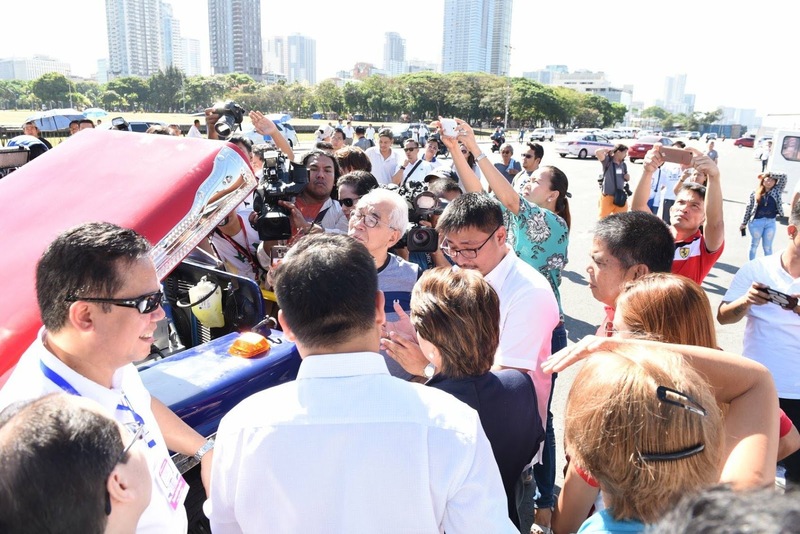 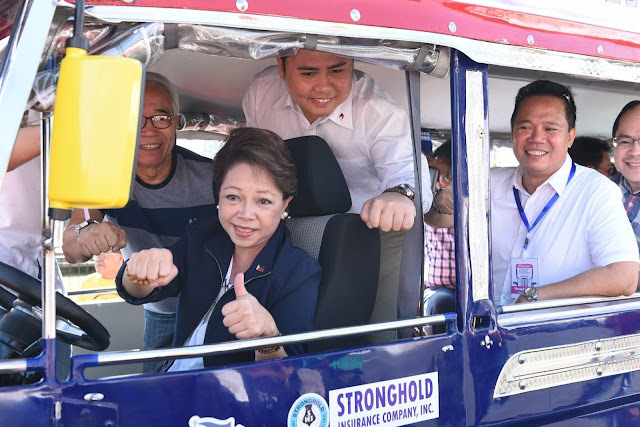 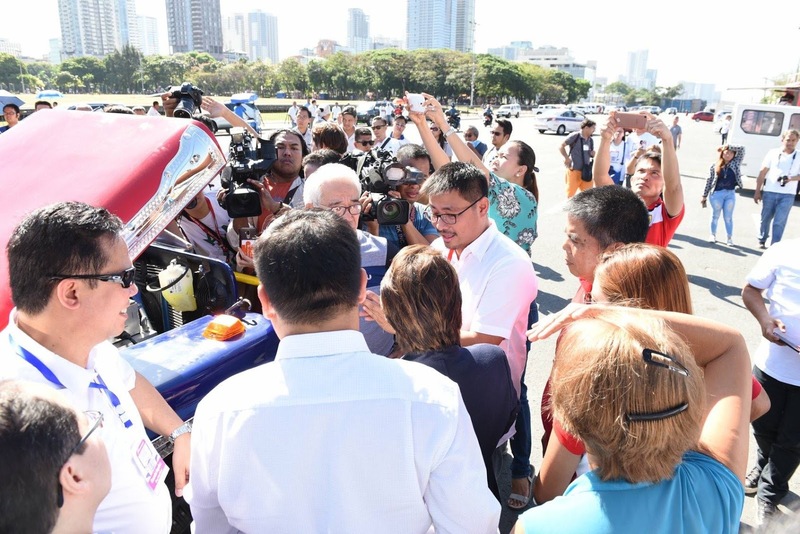 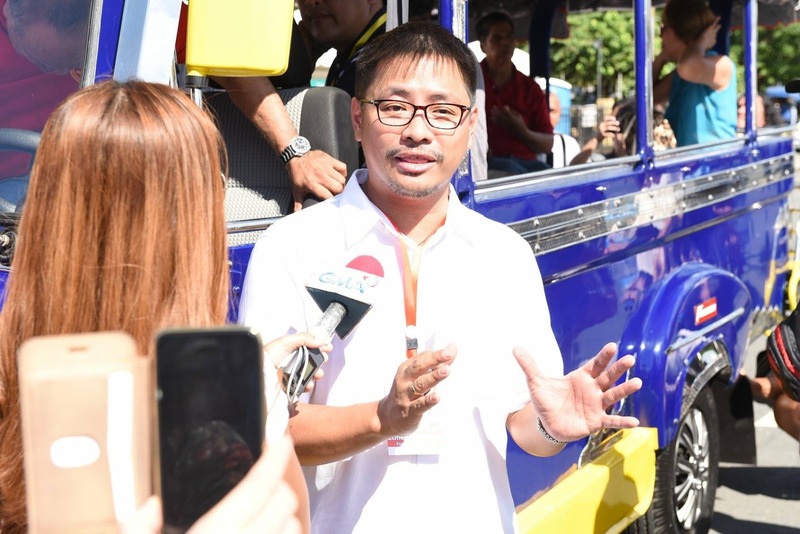 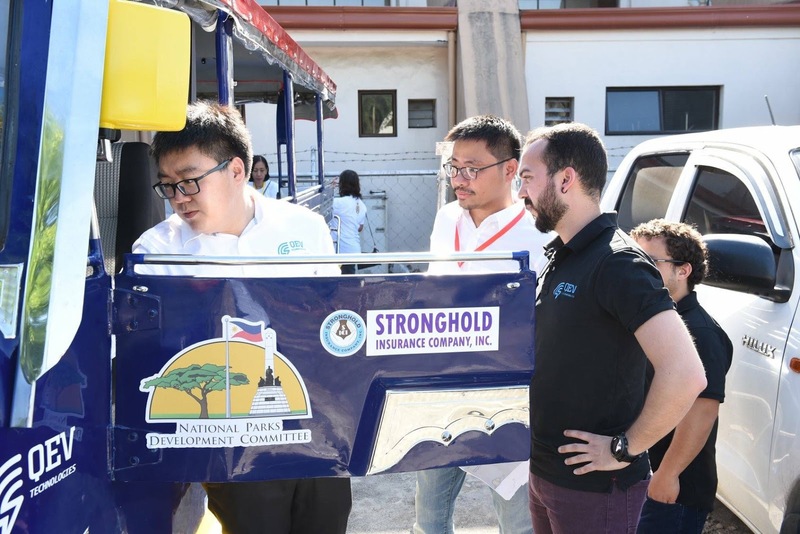 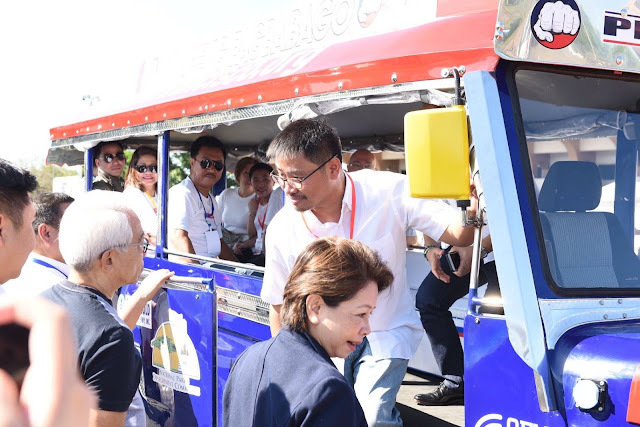 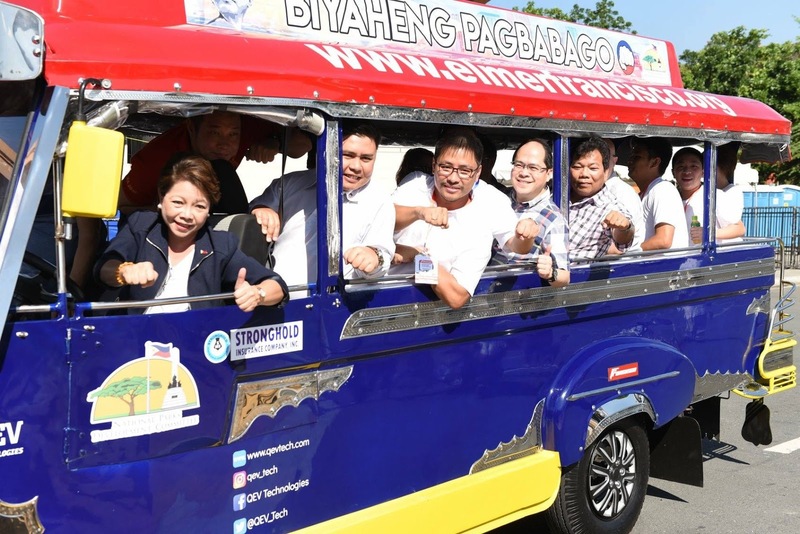 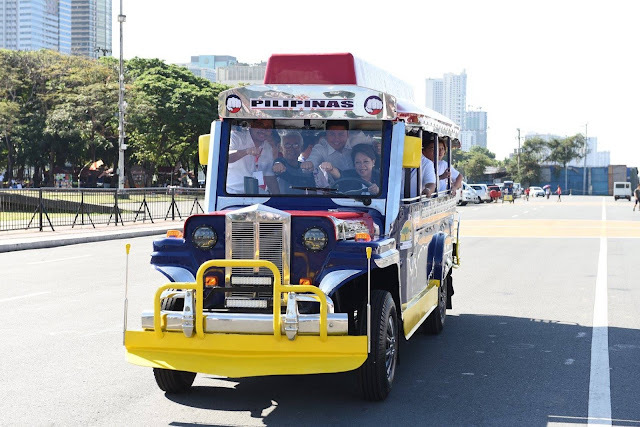 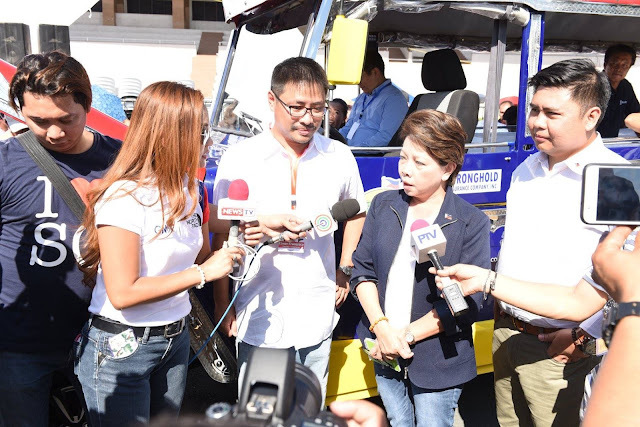 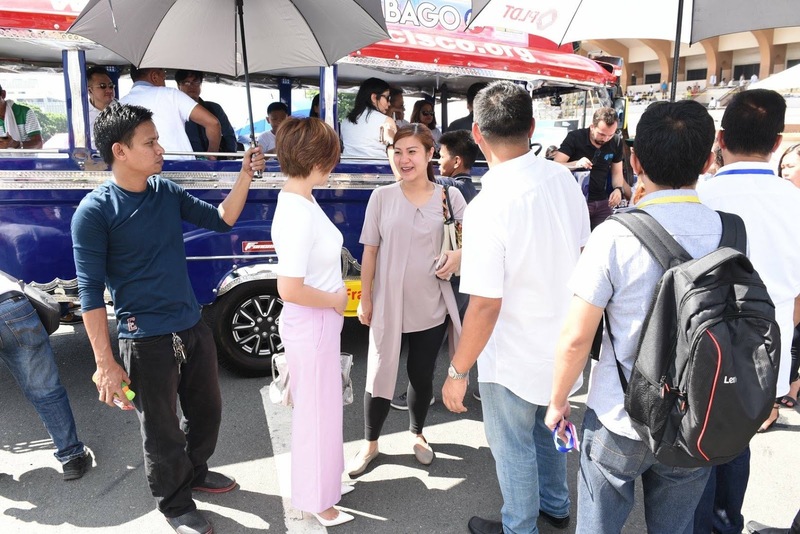 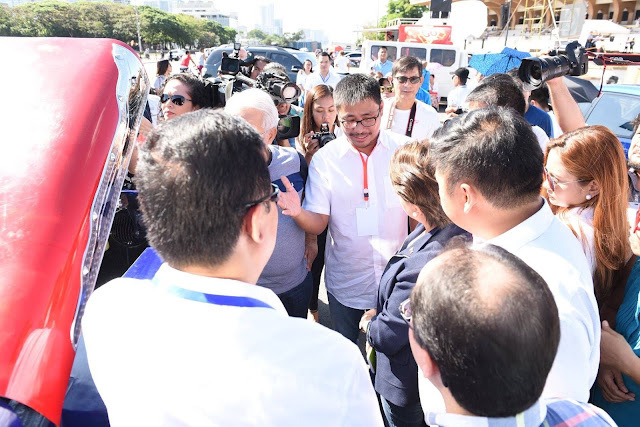 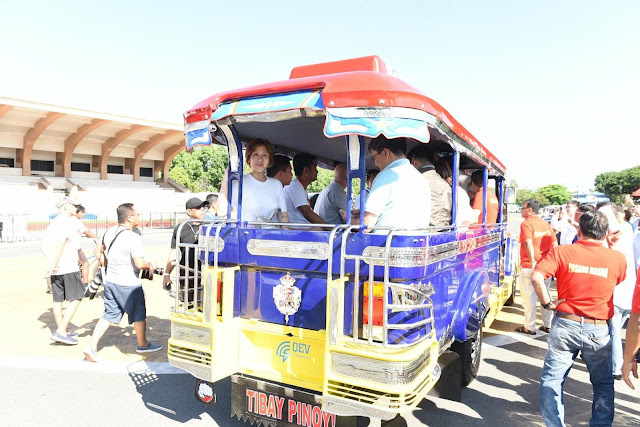 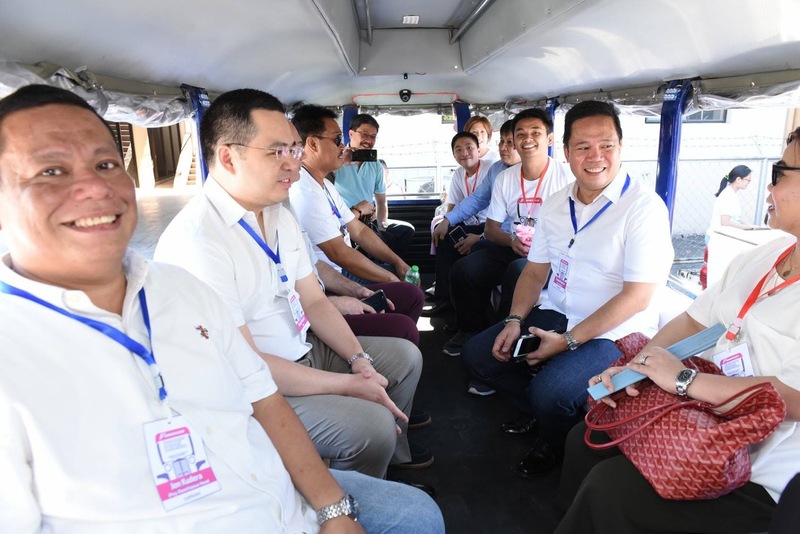 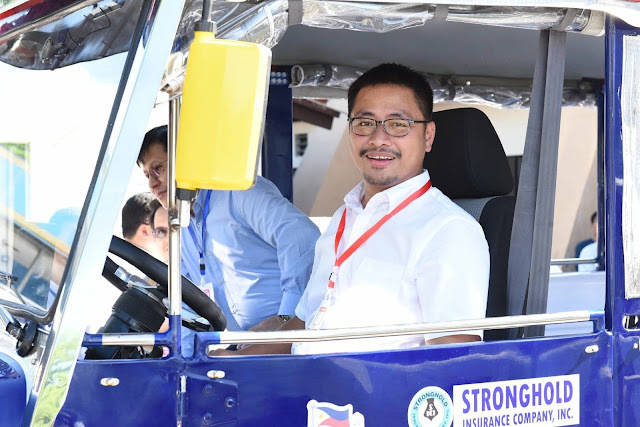 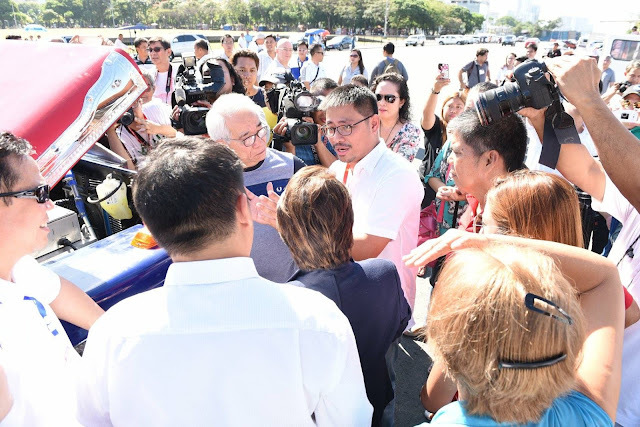 Many people have doubted that we could actually do it, but a handful of people believed in my dream of making our world a better place to live in by turning the classic and iconic Philippine workhorse, the Jeepney, into full electric that also conformes with the new Philippine National Standards for safety and public convenience. 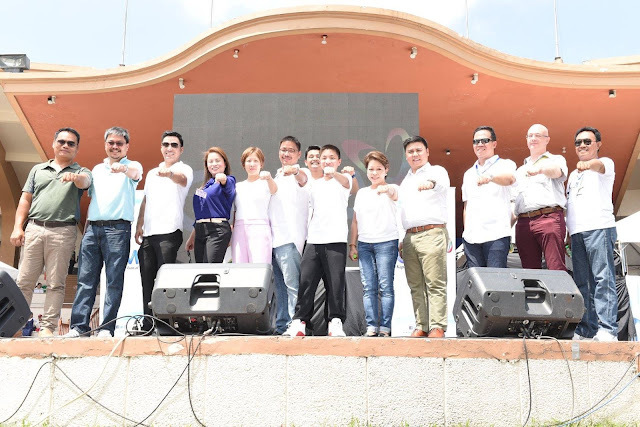 From left to right: Inventors Association of the Philippines President Dennis Mercader, Landbank Director Jayvee Hinlo, Poro Point Economic Zone Director Michael Fermin, National Parks Development Committee Executive Director Penny Belmonte, EFI Vice-Chairman Michelle Francisco, EFI Founder & Chairman Elmer Francisco, EFI VP-Administration Jay Esplago, EFI COO Dominic Francisco, LTFRB Board Member Aileen Lizada, DOTr Assistant Secretary Mark de Leon, MyEG Philippines President Ron Aquino, Italian Chamber of Commerce Executive Director Lorens Ziller and EFI VP-Operations Carlos Camahalan. Some EVs battery have higher drive time than others and it is essential that you take time to learn as much as possible about your specific battery. 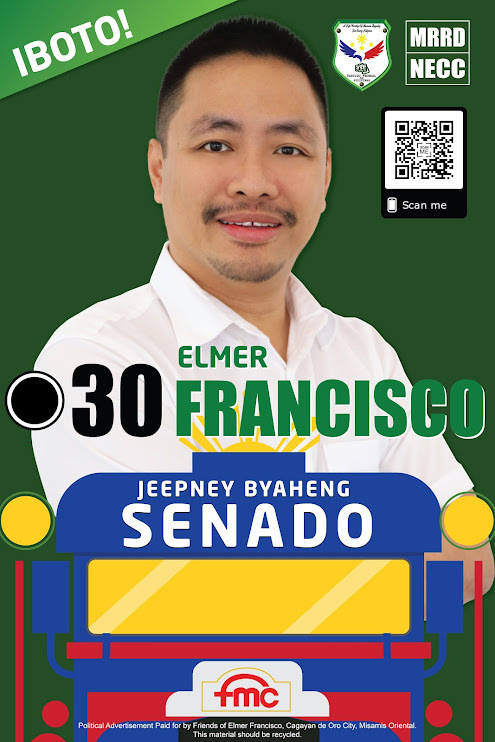 Good to know about that news.